TrygTech Preferred Customer Technology uses facial recognition software to identify customers, and recall their preferred services and purchases. The cloud-enabled technology eliminates the need for local storage, and allows businesses with multiple locations access to the same customer information. With TrygTech Preferred Customer Technology, every customer can be a regular. Scale across store locations with cloud-connected devices. Track and trend customer buying data to streamline inventory and purchasing process. Create special offers, and notify customers of inventory alerts based on their spending habits. 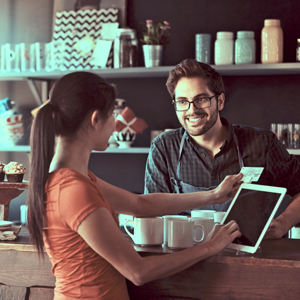 Preferred Customer Technology is a Microsoft Intelligent Systems solution that connects a set of devices to the cloud. 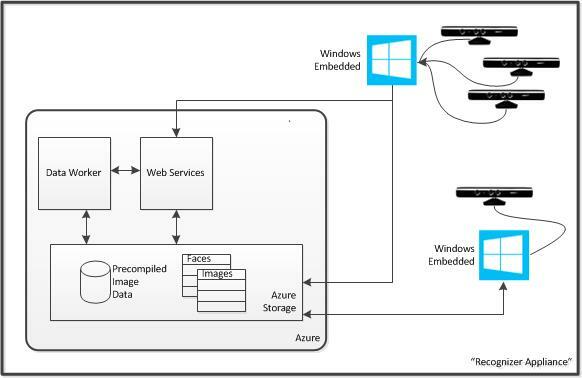 Utilizing Microsoft technologies including Kinect for Windows, Windows Embedded, and the Azure IoT platform, TrygTech Preferred Customer Technology is an adaptable platform designed to be integrated with your existing IT infrastructure. Microsoft Azure enables the solution to be scalable across multiple business locations local or worldwide.